Drone Delivery: Evolution in the Shipping Industry? In 2017, an estimated 3 million drones will ship worldwide, of these 20,000 are set to be registered for commercial use which worth $3.3 billion, The drone industry is expected to command a staggering 90 billion dollar market by 2025. so you can imagine the drone delivery industry in the near future due to the great solutions that can be presented through. Companies like: Amazon, Google, Wal-Mart, FedEx and UPS are all seriously investing in drones technology. For many logistics providers, it’s clear that if drone technology can be properly regulated . the opportunities to cut costs and speed transportation are huge. Last mile of delivery between the warehouse and customer, is often the most cost-intensive. Planning labor requirements and routes to ensure as many packages arrive at their destinations, as quickly as possible can be a logistical nightmare. 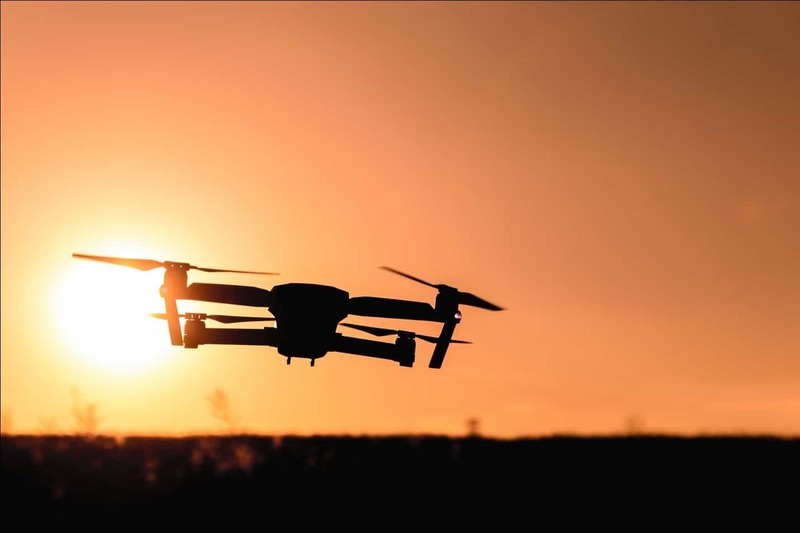 Drones can ensure each delivery, is carried out safely and quickly to the correct address, securing high levels of customer satisfaction even as costs are reduced. Camera equipped drones are being used for surveillance in company warehouses. Other machines are being used to aid maintenance. Repair efforts by transporting tools, and parts to remote factory sites or off- shore rigs. Over the next 5 years, the use of drones for inspection, delivery, surveillance and basic tasks is expected to explode. Drones are still relatively light-weight, and can handle short flight durations of 15-30 minute flights with 10-15 pound payloads. Drones also still represent an expensive investment for many companies, while promises of savings are great in theory. Dealing with the air traffic requirements of controlling flying objects. To know more about drone delivery, you can contact our commercial representative by clicking here. This website stores cookies on your computer. These cookies are used to collect information about how you interact with our website and allow us to remember you, We'll assume you're ok with this, but you can opt-out if you wish.